In this article, I am going to show you how to revive a dead laptop’s monitor into an external monitor. 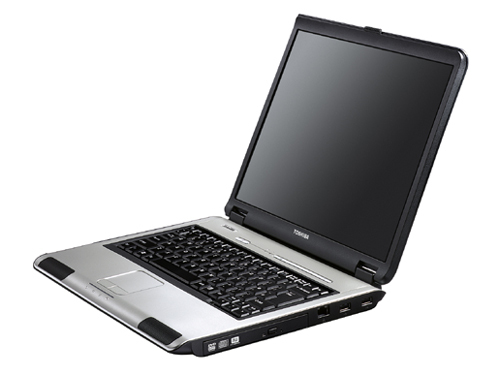 I had an old laptop which is Toshiba Satellite L100 model that is no longer in used. So, an idea came to my mind, why not reuse the laptop LCD as a second monitor for the laptop I am using currently. In my opinion, a self made monitor is way cooler than buying a new one, so I decided to give it a shot.